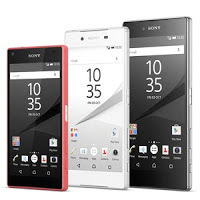 Sony Mobile has rolled out a new update to Xperia Z3 Plus, Xperia Z4 Tablet, Xperia Z5, Xperia Z5 Compact and Xperia Z5 Premium and all of their Dual Sim variants with the build number 32.2.A.5.11. So this will replace the previous build 32.2.A.0.305 from the new build 32.2.A.5.11. 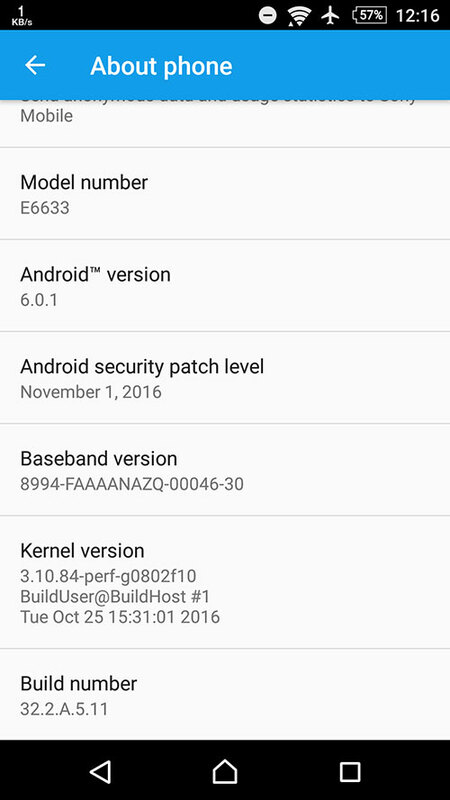 This remains in Android 6.0.1 Marshmallow firmware. 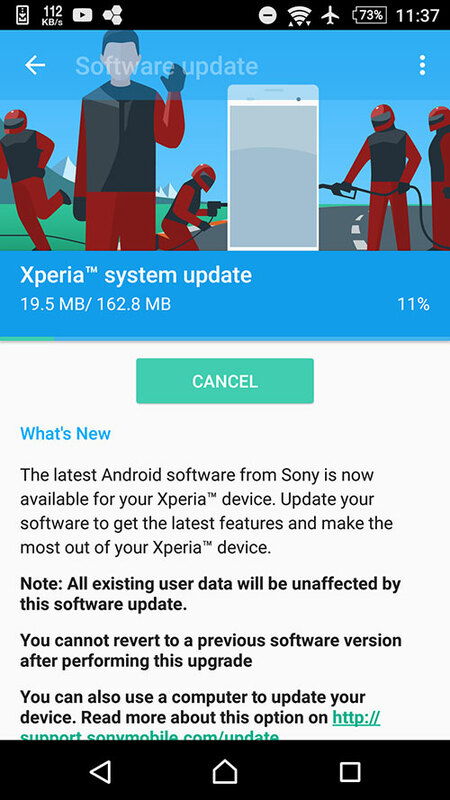 Sony hasn't released any change-log for this update but users claims that this update brings the November security patches. The update is available in many regions for all the devices. It will be available in the other regions shortly.